Steve and Robyn have lived and worked in the local area for over 20 years. As an A Grade mechanic with more than 30 years experience, Steve had the opportunity to open his own mechanical and car repair workshop where he could guarantee quality workmanship and offer honest advice. Steve Sorensen Mechanical was established in 1996 and started out as a one man car repair workshop. Steve quickly gained a reputation as an honest and hard working tradesman. 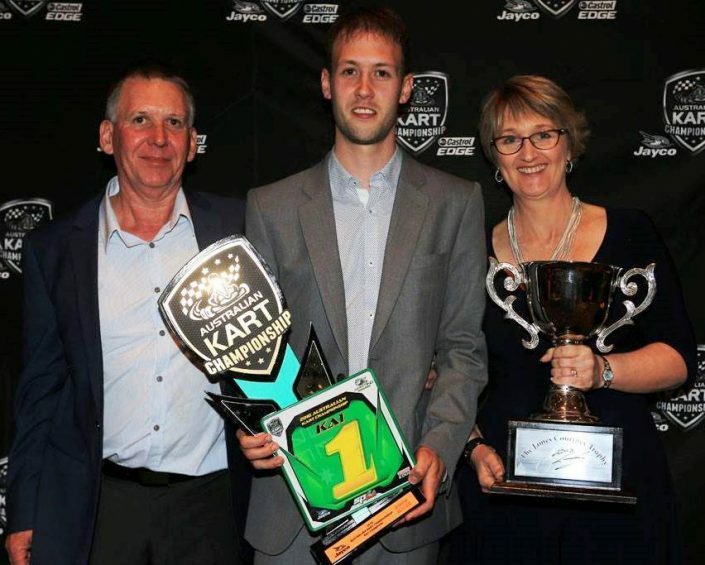 Over the years Steve Sorensen Mechanical has developed into a family business with two sons, Brendan and Scott joining the trade alongside two equally competent senior tradesmen to round out the team. Steve’s wife Robyn is more often than not the friendly voice you will hear when you phone us. Throughout her years in running the office, Robyn herself has become a particularly valuable member of our team, knowing what questions to ask and information needed to ensure your service or repair visit is first class. 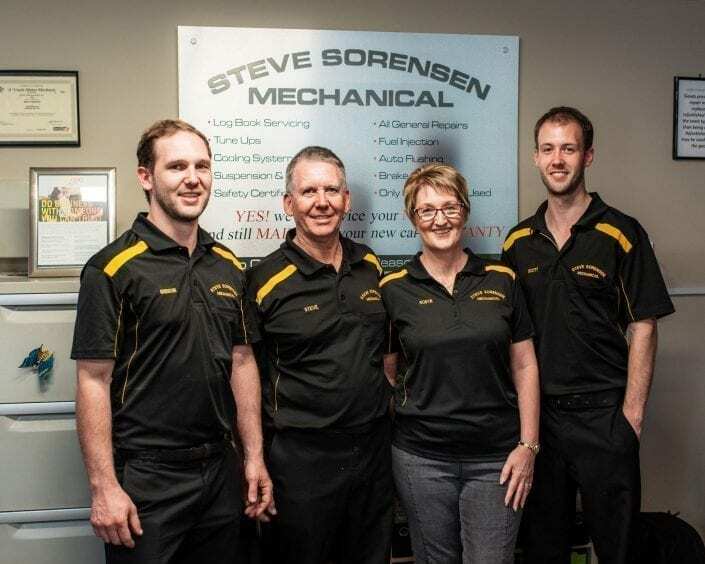 Being in the trade for decades, Steve Sorensen Mechanical have spread their wings right throughout the industry, participating in several industry groups and associations. These include RACQ, MTAQ (Motor Trade Association Queensland) and IAME (Institute of Automotive Mechanical Engineers) Brendan is also a part of the assistance team on an Australia Wide Diagnostic Assistance group, answering questions to help other mechanics throughout Australia with tough diagnostic problems – showing just how strong we are in the diagnostic area. In 2007 Steve Sorensen Mechanical moved to new, larger premises at St Jude Court Browns Plains where we have established a clean and modern car repair workshop of which we are very proud. Our workshop is equipped with the latest service, repair, scan tools and diagnostic equipment and our staff receive ongoing training to ensure they are constantly kept up to date with changing new technologies. Our honesty and pride in our workmanship, along with great customer service, has been recognised by our customers with us winning the Quest Business Achievers Awards for outstanding service in the Motor Vehicle Sales and Service category consecutively for 5 years straight. We are also the proud recipients of several “Word of Mouth” Service Awards thanks to the many 5 star reviews left by our wonderful customers. With our fantastic staff, we look forward to continuing to offer an economical alternative to dealership servicing for many years to come. When we are not at the car repair workshop you will usually find us at a kart track around Australia. 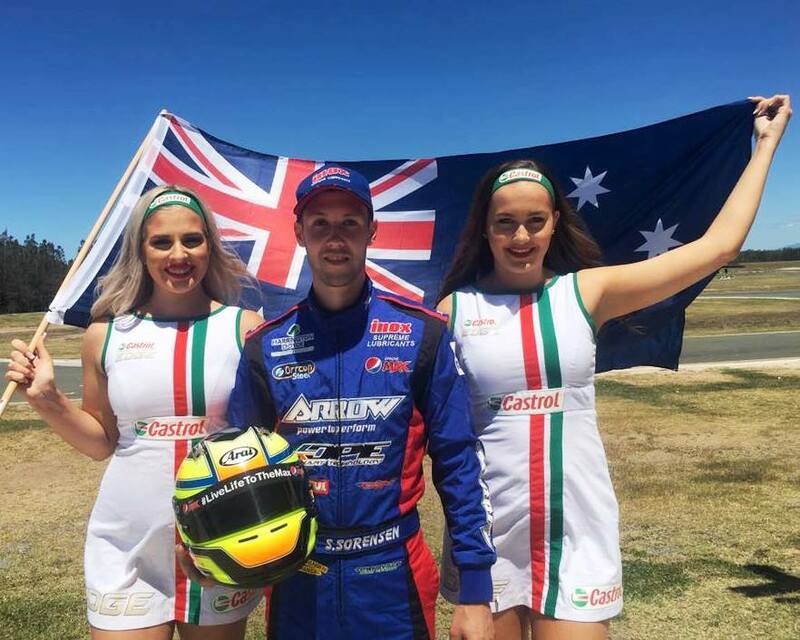 The whole family gets involved with our son and mechanic Scott as he campaigns in the Australian Kart Championships with the Harrington Doyle Racing Arrow Karts Team. 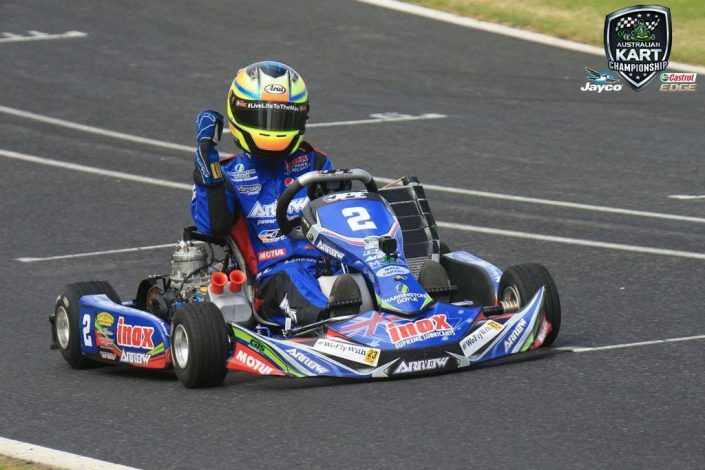 In 2016, along with multiple state championships, Scott secured the KA1 Australian Championship, which saw him travelling to Italy to represent Australia in the Rok Cup! 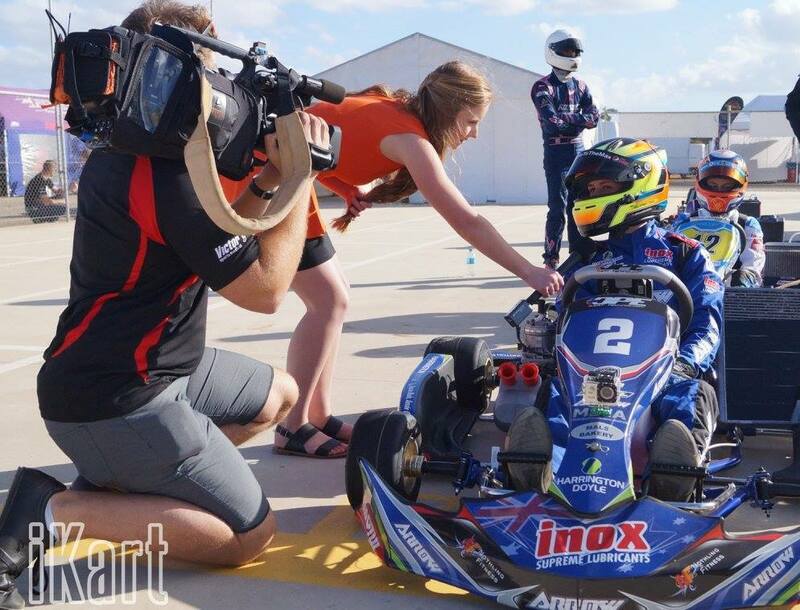 Whether its a local club meet or an international event, we love karting and it keeps our appetite for petrol fumes satiated while the workshop doors close for the weekend. Thank you for your letter and business cards which I received yesterday. I was so impressed with your service, value for money and speed of turn around that I have already been telling all my friends about your business. I will pass on your business cards and details. Thank you so much for the work you did on my car last week, I appreciate it very much. I was looking for a thorough, professional mechanic in the local area and Steve told me of the attention to detail required there. I couldn’t be happier! The car is running better than ever and the repair of the other problems before they became major, demonstrates the attention to detail previously mentioned. Your after service response to my call was handled promptly and without hesitation. I just wanted to say a big thank you for your professionalism and friendly service. I will have no hesitation in recommending you to anyone needing a great mechanic. Thank you again and see you soon with our other car (and continued servicing of both). Just a very quick thank you on the job you did with my car. The service was very professional, prompt and good value. Next time I need mechanical repairs I’m straight back to you. I will definitely recommend you to friends and family. Just want to thank you all again for looking after me and my car. I really appreciate all you do for me more than words could say. I’m very blessed to have a good mechanic I can trust.